BlackBerry has just updated the iOS version of BBM with lots of new features and improvements, which are meant to expand support to more devices and enhance overall user experience. The most important change is the addition of support for Wi-Fi only iPad and iPod Touch devices. 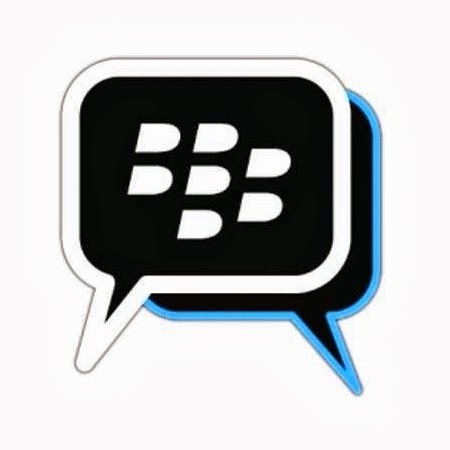 In addition, developers included a new feature that allows users to invite BBM contacts to BBM Groups by email. Another new feature called “Tell your friends” provides users with the option to connect with friends on BlackBerry Messenger. There's more to it, as BlackBerry announced you can now quickly share BBM PIN and PIN barcode to any of your social network accounts. The latest update also fixes and issue where some users would be missing BBM Contacts names and addresses some problems experienced in right to left language support. Other bug fixes and performance improvements have been included as well, but no additional details have been provided. You can now download BBM for iOS 1.0.4.133 for free via iTunes Apps Store. Keep in mind that the application is now fully compatible with all iPhone, iPad and iPod Touch devices powered by iOS 6.0 and up.